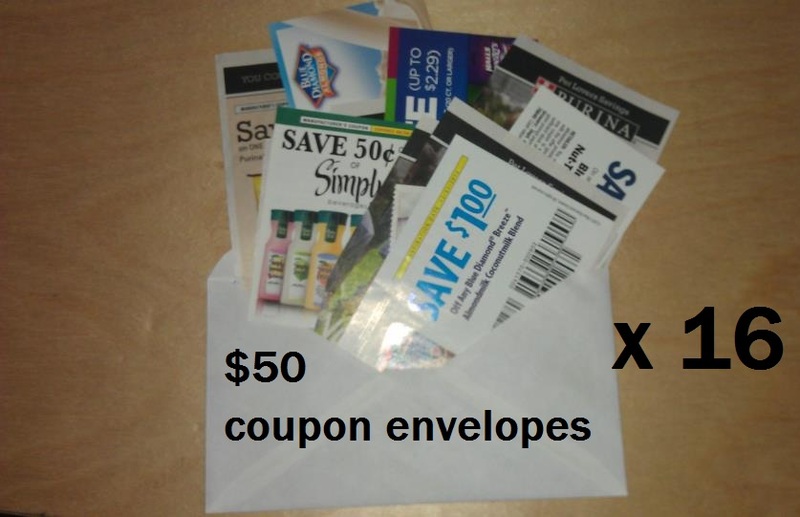 $800+ Worth of Coupons Giveaway! Enter to Win 1 of 16 Envelopes Full! 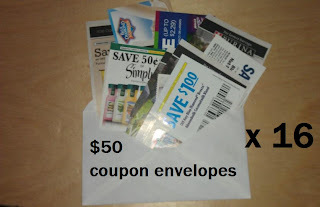 Me and several other bloggers have come together to offer our readers 16 envelopes of coupons worth at least $50 each...that's over $800 worth of coupons up for grabs! Coupon's and Freebies is the page I'm entering from, good luck all!